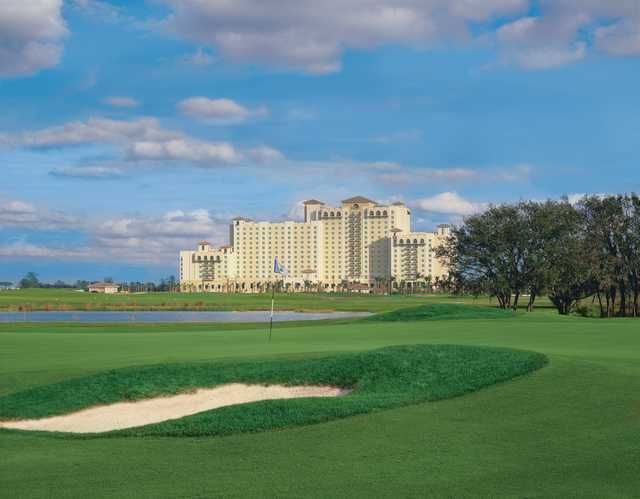 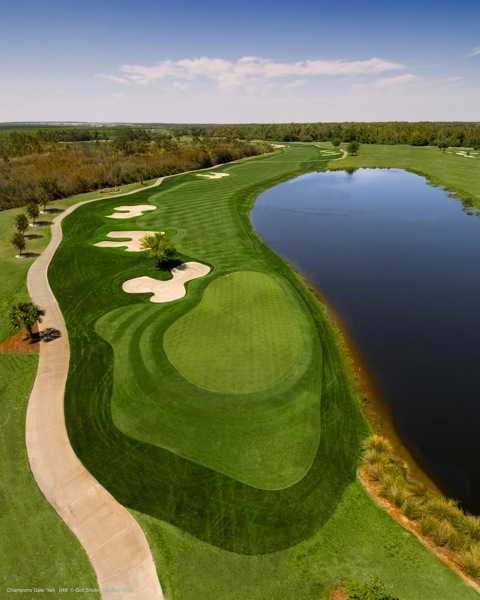 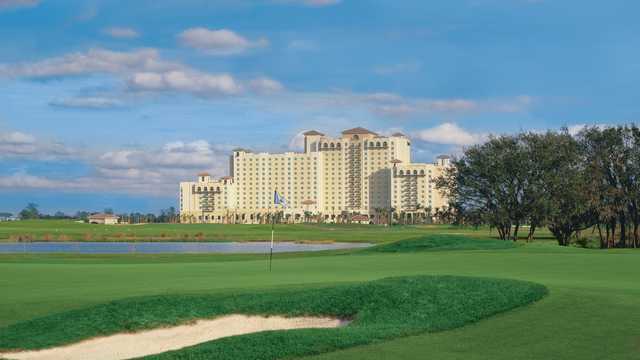 ChampionsGate Golf Resort, a nationally acclaimed golf facility for world-class golf, offers 36 holes designed by International Golf Champion Greg Norman and is the World Headquarters of David Leadbetter Golf Academy. 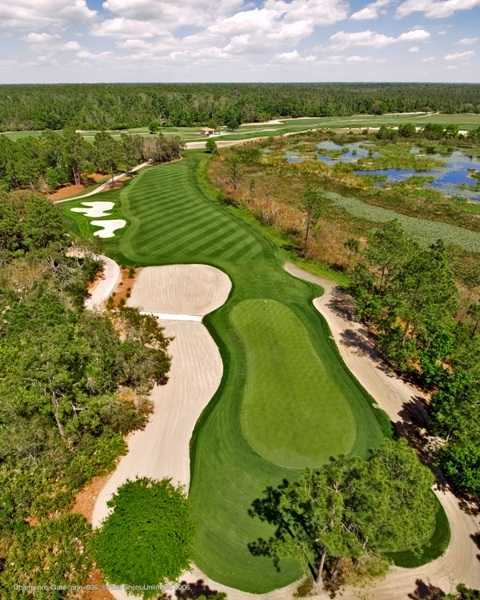 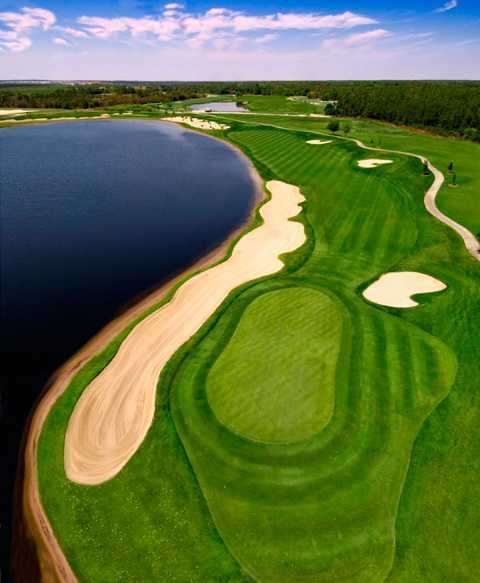 ChampionsGate is home to both the National and International Courses. 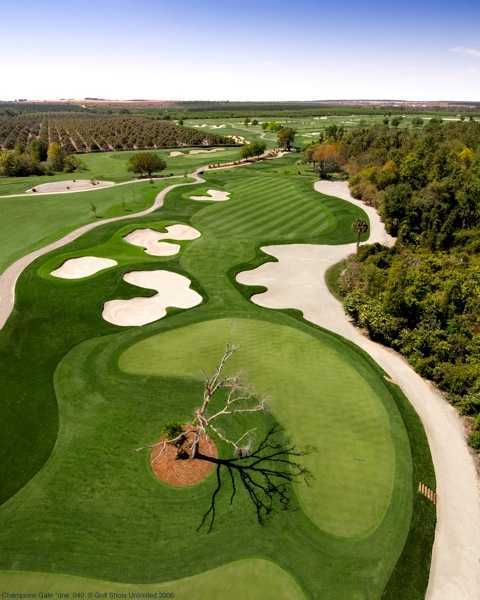 Greg Norman designed the 36 holes of golf featured at ChampionsGate to offer golfers a blend of tradition and modern elements and to create a unique golf experience. 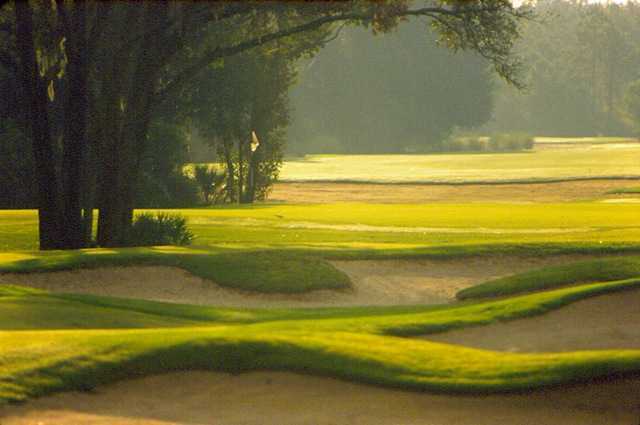 Whether you choose to play the International, with its authentic links-style golf reminiscent of the great courses of the British Isles, or the National with its traditional American style, you will experience a challenging round of golf.